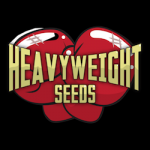 Heavyweight Seeds - Fast and Vast Auto. Free US delivery. Fast was the first hurdle for Heavyweight, taking a sturdy white dwarf and crossing it with an auto skunk that would reach its full potential in 7 careful weeks, and then the Vast came when further crossing with a powerful Afghani auto. 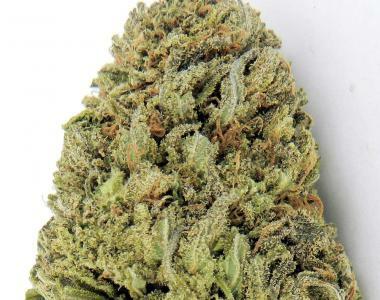 Great care has been taken to ensure that the high yields are not at the expense of quality, the long thick buds covered in sparkling crystals produce a high quality soft and sweet smoke with spicy undertones. Don’t expect Fast and Vast to perform like any ordinary auto, for this is no ordinary auto, it’s a Heavyweight Auto!